We have been receiving a lot of rain in the Kimberley in the North-west of Western Australia so far this year, which is traditionally our Wet Season and this will bring ideal conditions for a lot of birds. The ephemeral lakes are finally full once again and it will make for excellent birding during our Dry Season in the middle of the year. 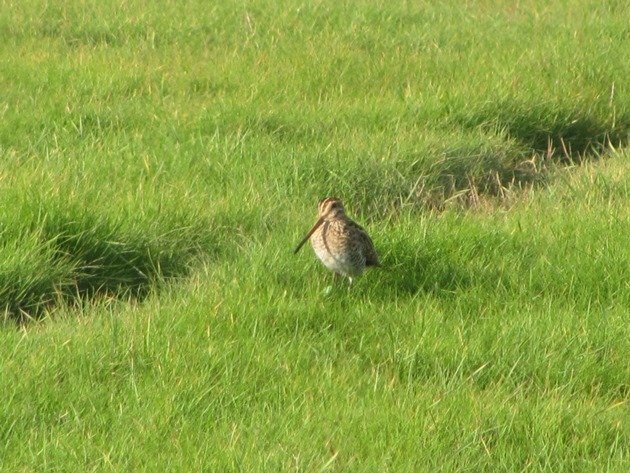 So far the snipe species have eluded us this year, although we did observe Swinhoe’s Snipe on Christmas Day last year at the Poo Ponds, so we do know they are around. 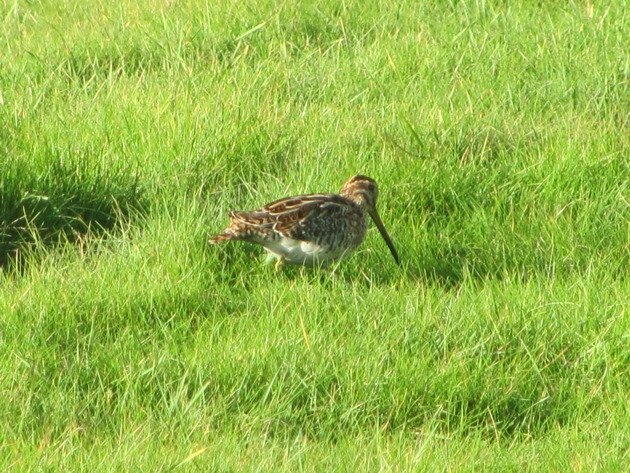 There’s always a chance of the elusive Painted Snipe showing up too and we will be out bush-walking in search of them whenever possible. Once we observe these species we will add them to our slowly growing list for 2017! 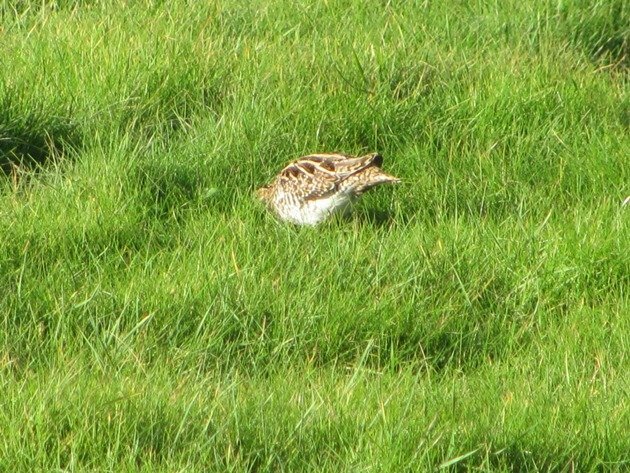 When we visited the UK late last year we discovered that October is an excellent month to visit the north-east coast if you enjoy observing Common Snipe and Jack Snipe! 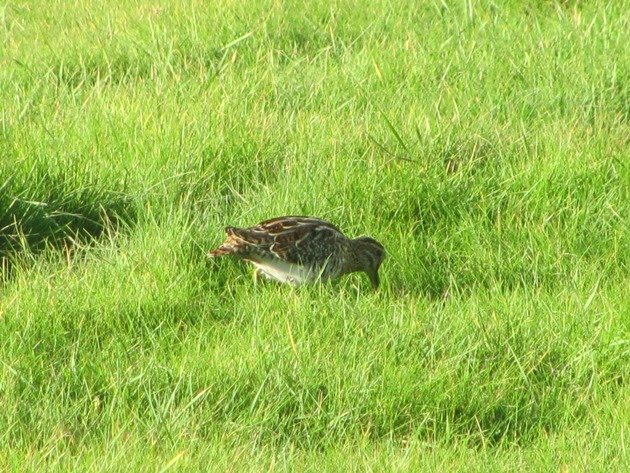 Our first encounter with a Common Snipe was in poor light at Killingholme Haven Pits on October 3rd and from then on we seemed to encounter them without fail whenever we were out birding. 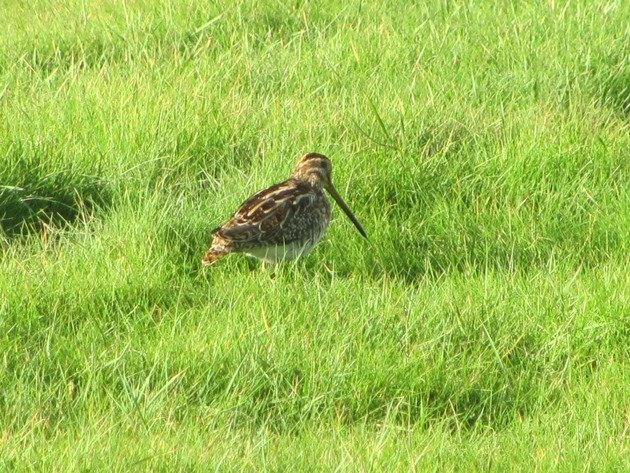 There were several Common Snipe at Alkborough Flats on October 5th and they were feeding in the reeds in front of the bird hide and over twenty Common Snipe at North Cave Wetlands on October 22nd. 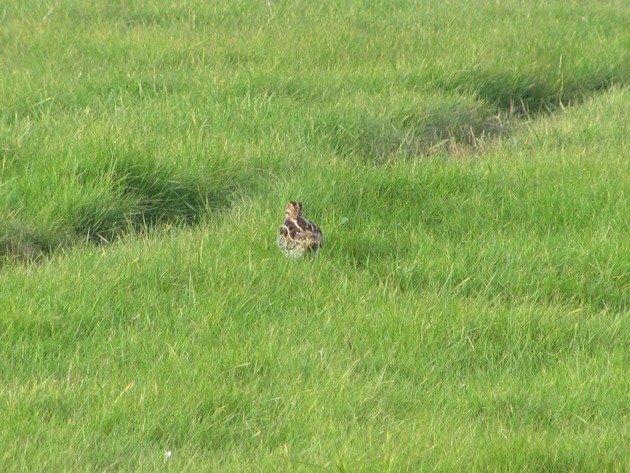 Our best views of Common Snipe were however during a sunny spell at the canal scrape hide near Spurn Bird Observatory. 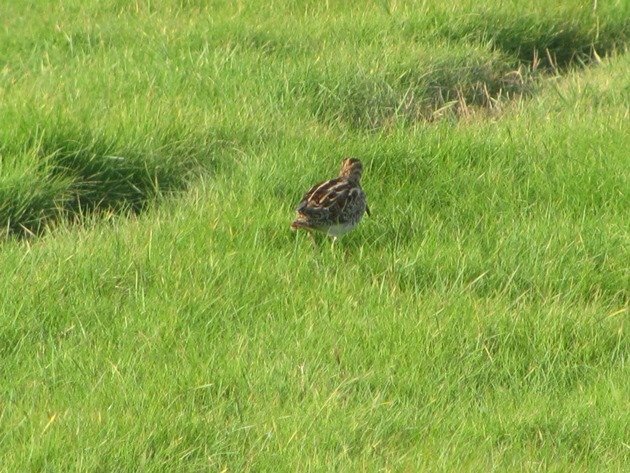 The area is renowned for rarities blowing in and October 2016 was no exception. In fact you can’t go wrong visiting the area for Jack Snipe or Water Rail, because they were also two species we easily observed from the hide in October. 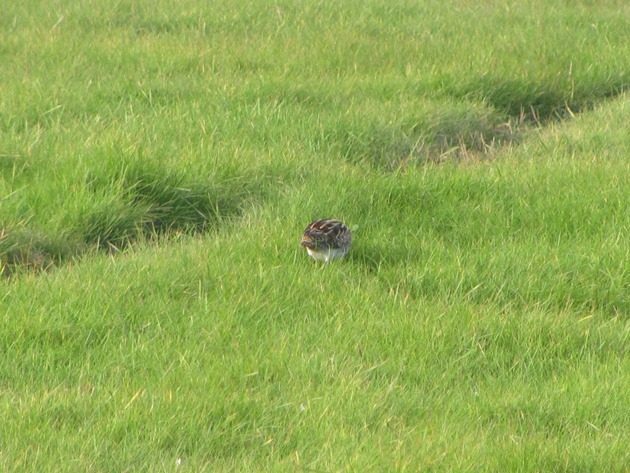 All snipe species populations are incredibly hard to estimate and the Common Snipe and Jack Snipe are no exception. 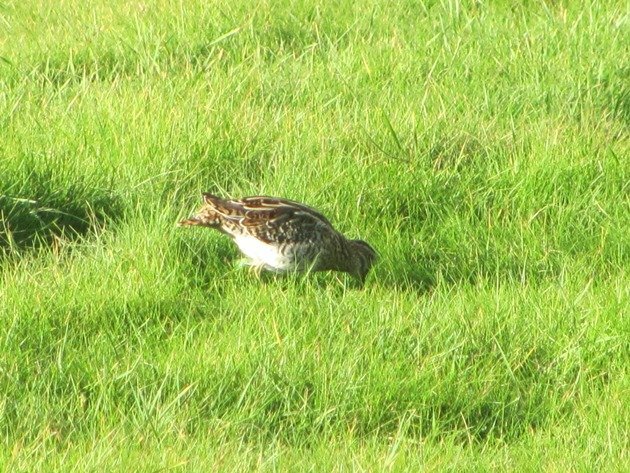 If estimates are correct then you should see one Jack Snipe for every ten Common Snipe, but that does not appear to be the case. Their measurements are also distinctly different as discussed in this article last year. It was a memorable moment to observe both of these species in the UK. 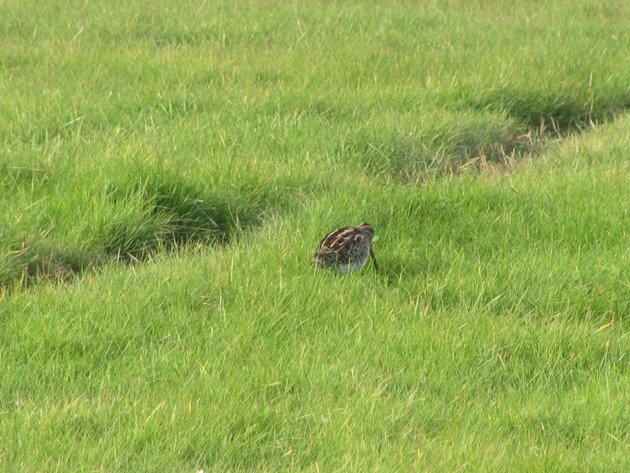 In Hong Kong the snipe species are challenging to the observer as pointed out by Redgannet!